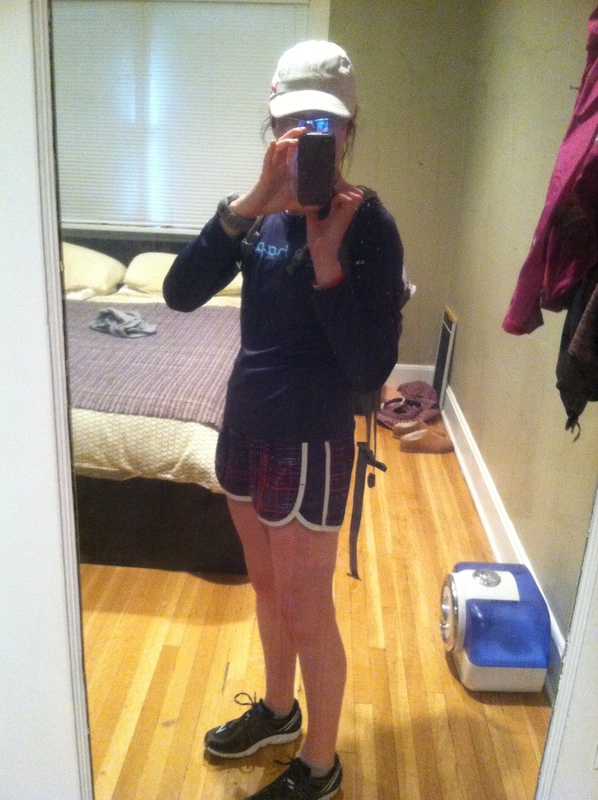 This is a race-free weekend for me – just a race-pace 6 miler and then a Sunday (long) runday. 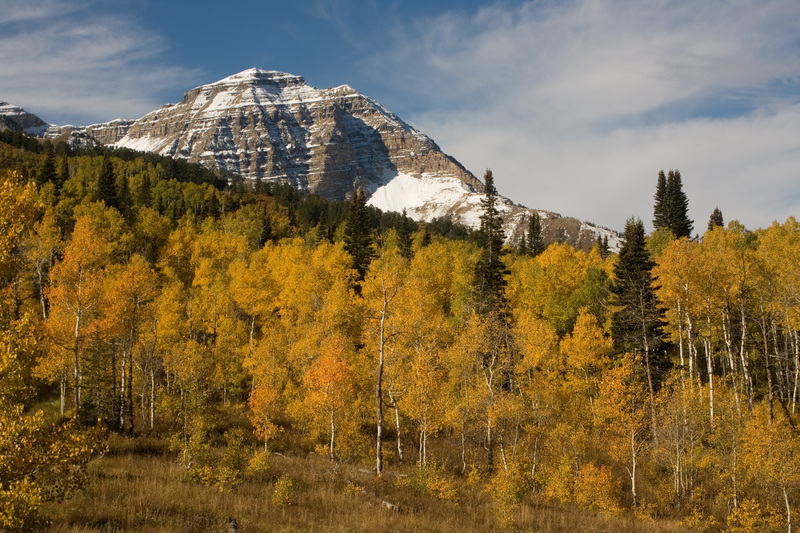 No major plans except to relax and visit the Utah Arts Festival. But this week has been full of good workouts and good eats. 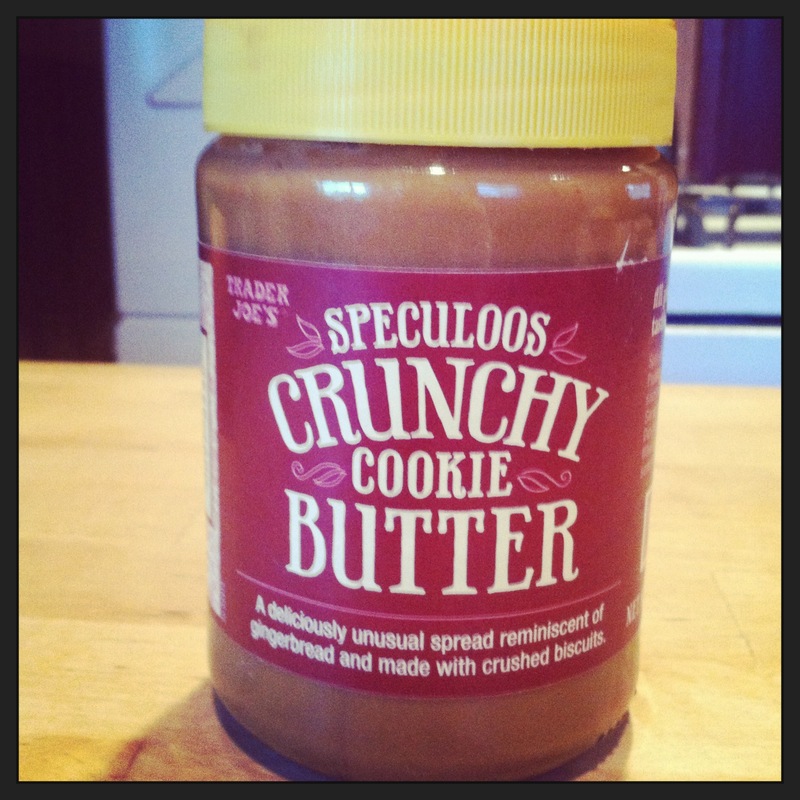 This has made it’s way back into my life. 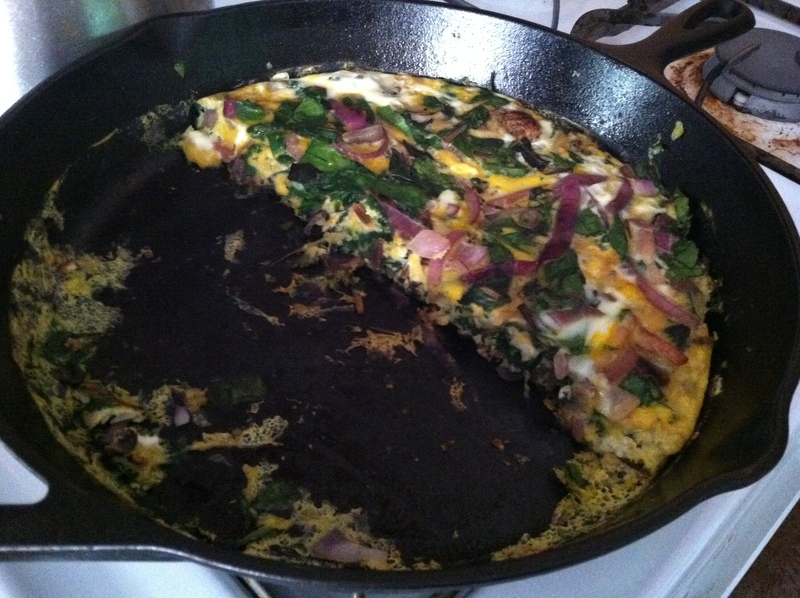 Frittata – yes please. I love eggs! This one had chard (from our CSA), mushrooms, red onion and bacon. I would definitely recommend the addition of bacon. And loving cooking with cast iron. 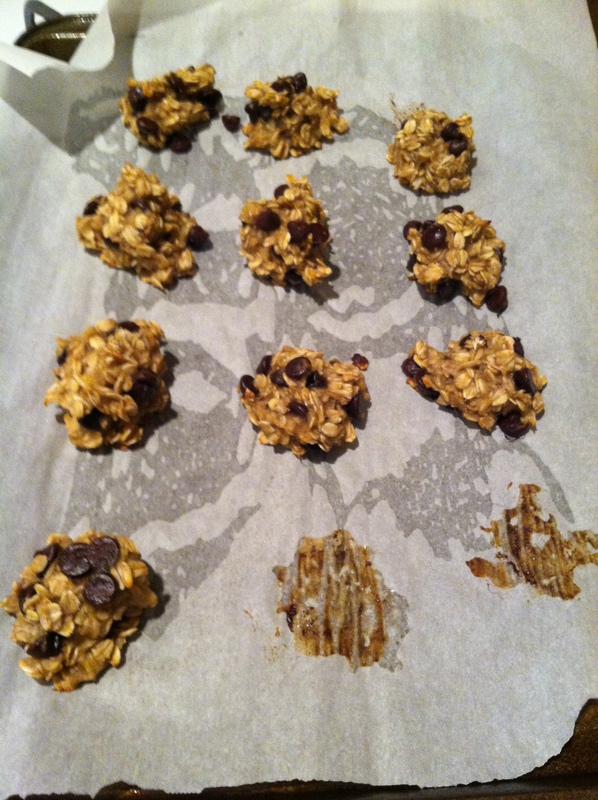 3 ingredient cookies – banana + oatmeal + chocolate chips. 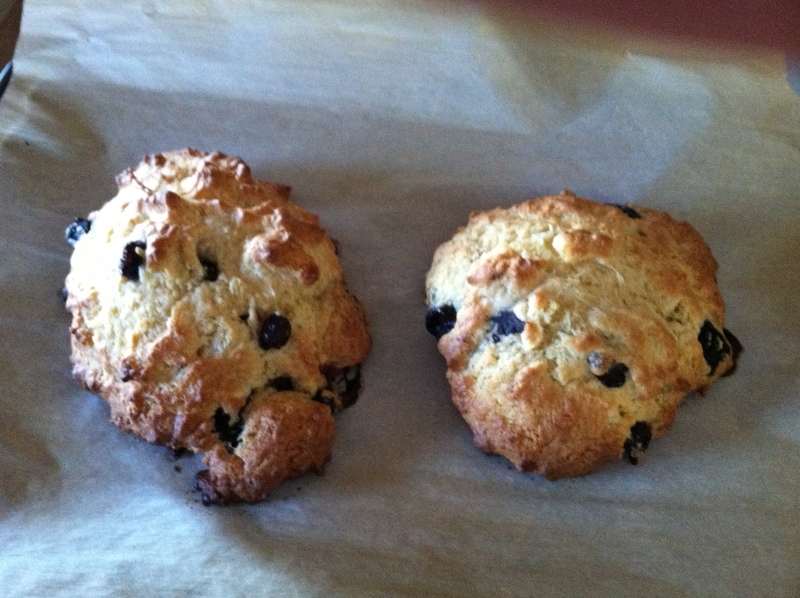 I haven’t quite figured out baking at altitude (we’re at 4000 ft) but these are foolproof. They are best served with this. Amazing! Trail race last weekend (and next one on July 12th) plus a midweek trail run (4.36 miles at 9.39 min/mile pace and 500 ft elevation gain). And no rattlesnake sightings. This was the first week back on my mat in forever (well 6ish weeks). And my glutes are a little tender – thanks hip openers. It hurts so good. I had a very traumatizing wildlife encounter during the last few days…………..If you’re queasy like me, maybe wait til you’ve finished eating. But first a mini-recap of the weekend. Friday was a post-work strength workout. You’re welcome core! Saturday – back to running and a scheduled 5 mile pace run. Right now I have no idea what my marathon pace is – having never run further than 13.3 miles – but I do have a half marathon next Saturday so decided I would try half marathon-ish pace. The first mile was hard but once I settled into my rhythm it felt pretty OK – 5 miles at 7.50 min/mile pace. And the first pace run I’ve done in a long time. I’m pretty sure I can’t run a 20 miles at that pace but maybe the half on Saturday (net downhill!!) will be better than expected. Saturday was spend doing chores. And wedding stuff. Invites to our Irish party are out. Photographer is locked in. Honeymoon is organized. And then a wonderful dinner (+ margaritas) with our friends up in Park City. Nothing better than sitting on a deck in the mountains with good food and great company. Sunday is long run day. This week I got more than 5 hours sleep so was good to go. I met my Thursday trail running buddy and another runner friend for a trail run. 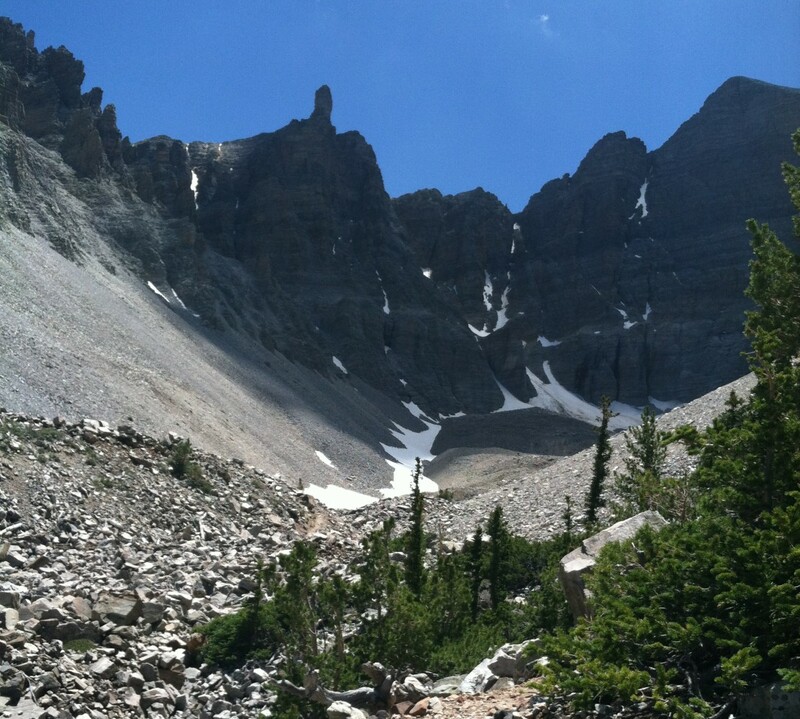 This time we did the whole trail – 9.3 miles out and back with stunning views and a lovely breeze. 9.33 min/mile with rolling hills – total elevation gain of 1400 ft but without any really big hills. I managed to squeeze in two whole episodes of Scandal while stretching and doing PT exercises. Total mileage for the week 28 miles on the dot. I spent the rest of the afternoon lounging on our front porch before heading to a 4PM Restore yoga class where I may or may not have dozed off for a couple of seconds. 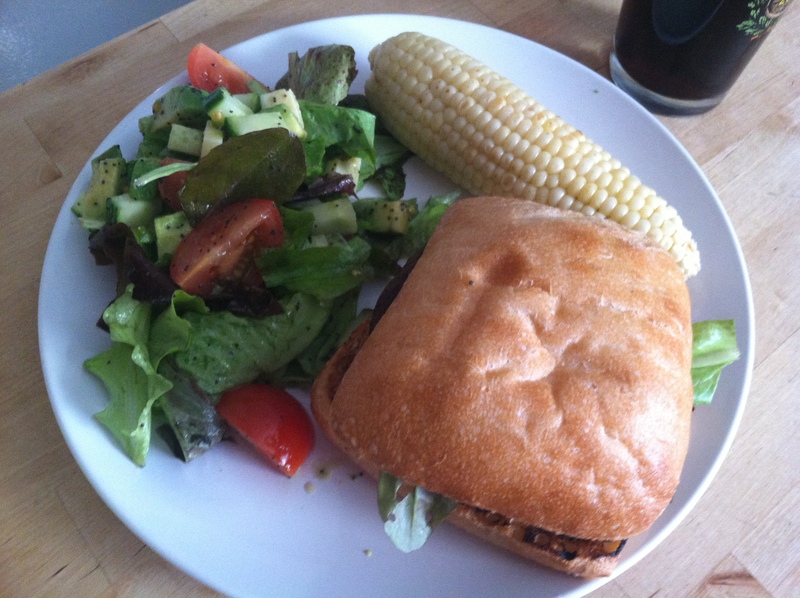 This weekend was all about the burgers – portobello mushrooms and fresh corn on Friday. Homemade turkey burgers with potato salad (carb-loading has started with a vengeance!) on Sunday. 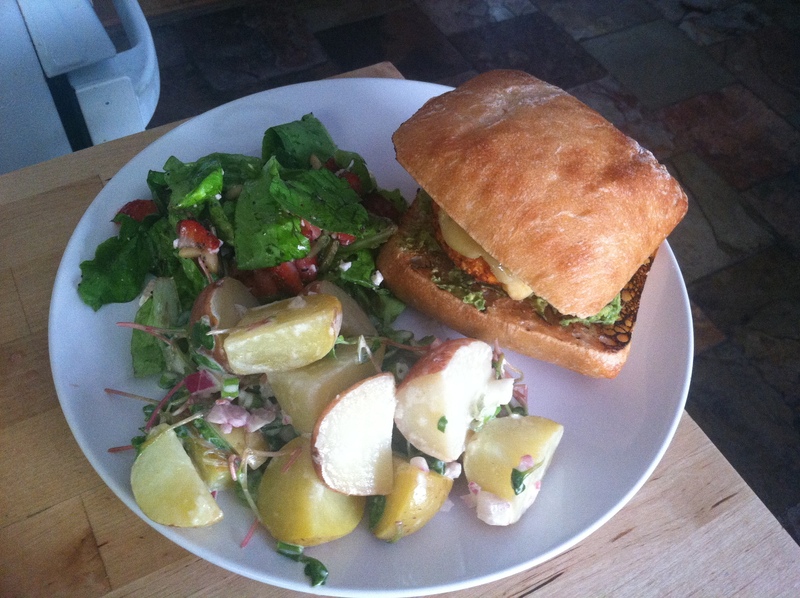 Ciabatta is my new favorite way to eat my burgers. We also are having salad with pretty much every meal to use up our CSA greens ASAP. Finding a snail as you are washing your salad leaves – pretty normal, right? I still had a mini-freakout (can’t do “slimy” things with no legs including (but not limited to) earthworms, slugs, snails, snakes) and had to get J to deal with it. What is totally NOT normal was waking up the next day and finding a snail had appeared in your kitchen and found it’s way INTO your water bottle which was standing open on the counter. This freaked me out. I had to leave the room. And I felt sick about it all day – especially when I sat down to eat my delicious SALAD. I checked for wildlife before I tucked in. Day 65 – April, is that you? Tuesday is a rest day for me. That is probably a good thing. Not only do I get to rest my knee and look after my hips/glutes but it was snowing again. Almost all day. Looking out the window it looked like January all over again. Needless to say I had no desire to go outside at ll. So I went to yoga. 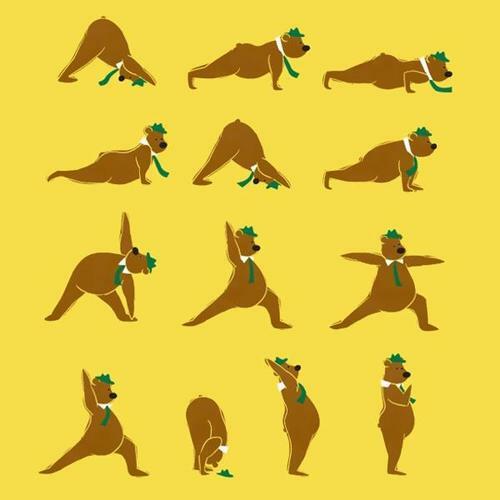 For me yoga is always a little humbling. I have a strong core so all the power moves are usually OK but as soon as we have to do anything that requires flexibility in hips – Uh uh that ain’t happening. It reminds me that everyone has their own strengths. And we all have things that we need to work on. Because the weather was so crappy I needed some comfort food. And for me that translates to mashed potatoes. (I know Irish girl likes potatoes…….cliche). I decided to health it up by making it 50:50 with parsnips. A vegetable that is surprising hard to find in Utah. 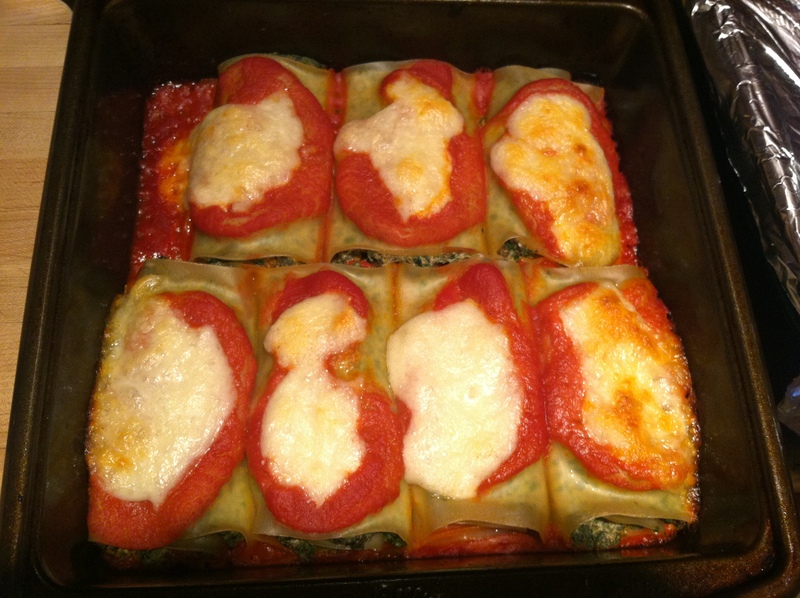 I also cooked up some leeks – another uncommon vegetable over here. 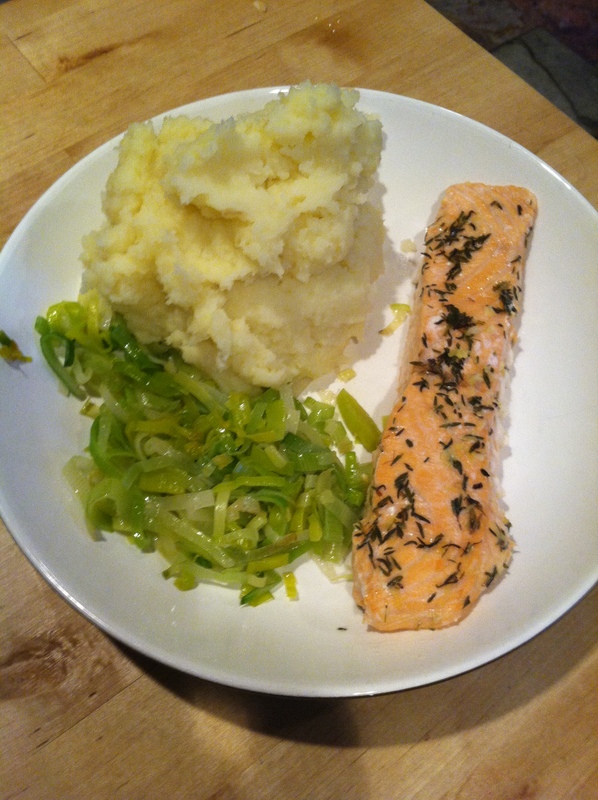 And I’m trying to eat more fish – so this week it was salmon cooked with lemon juice and dried thyme. I then did what all runners love to do – register for races! 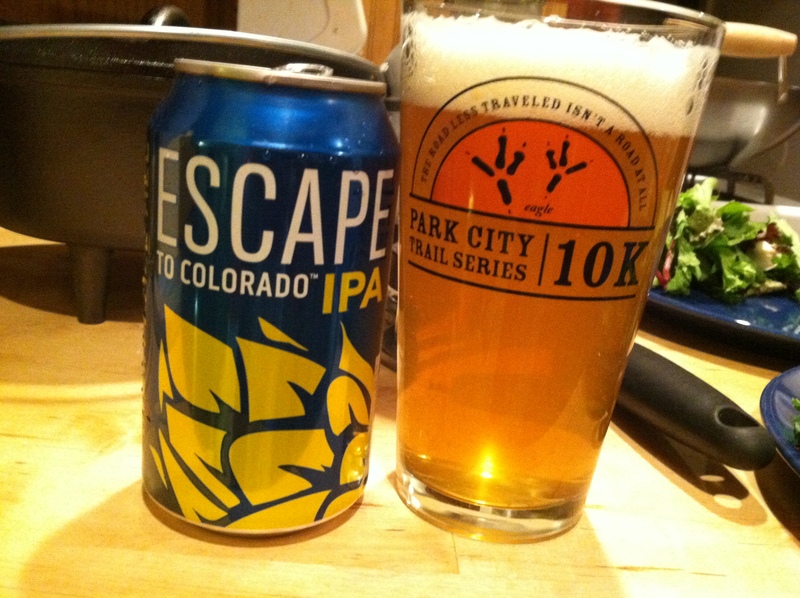 Last summer I ran in a couple of trail races in Park City that were so much fun. I wasn’t sure if I wanted to do some or all of these races again this year. But looking at a preliminary marathon training schedule these races seem like a perfect fit. The price was also going to increase tomorrow so I made the decision to register for a 5K, 10K and 15K in June, July and August respectively. And all for about $90. This brings my number of races for the year to 7 – not including the Hood to Coast Relay. I guess this is the year to go big or go home! Last night J was at a boy’s poker thing so I did what I always do when I’m at home by myself – make and eat all the food I love. 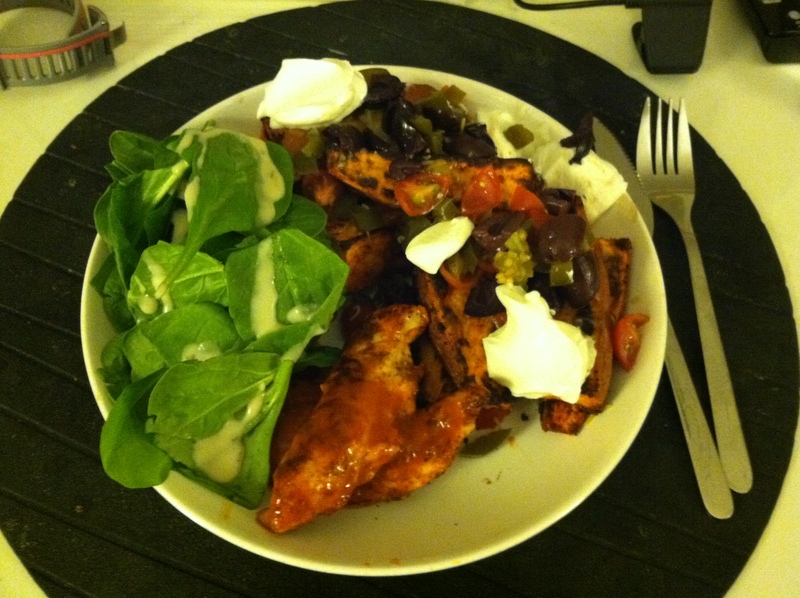 I started with some roasted sweet potato with nacho toppings (skinnytaste calls it Irish nachos – note I never had sweet potatoes or nachos growing up) and a skinny version of buffalo chicken. Tossed in a few baby spinach leaves so that my plate wasn’t just orange. I also had a really strong craving for chocolate ice cream. 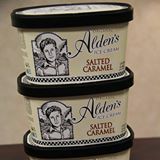 I am not usually crazy about ice cream – I can usually take it or leave it but I needed some ASAP. There was a crazy amount in the store but I finally settled on chocolate ice cream with orange and chocolate “confetti” (I know chocolate orange combo is controversial but I love it). 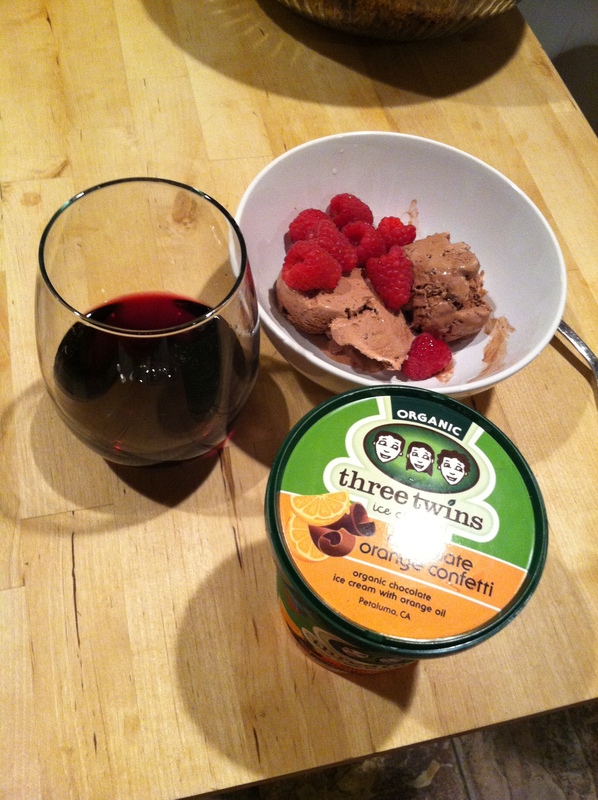 And it was pretty good – smooth with a decent but not overpowering orange taste. Plus the obligatory glass of Friday night wine. This morning was a 4 mile run at 8.01 min/mile pace. 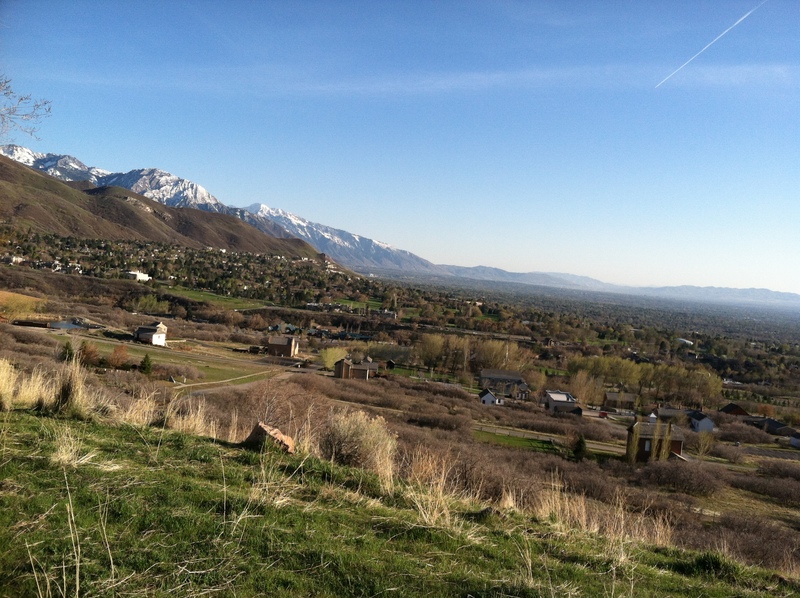 I tried out some of the SLC half marathon course which conveniently runs right by my house and specifically a hill that I have never run up before. The route was gently downhill but with a weird windy section that zigzagged through a neighborhood for a reason that is not clear to me. 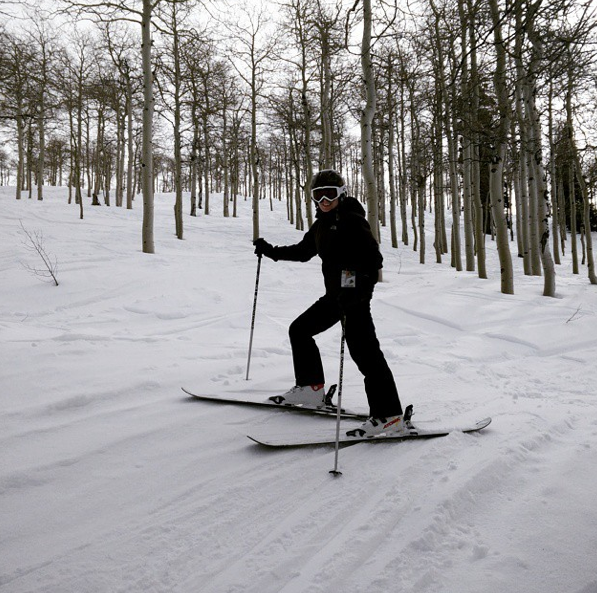 The hill also seemed OK – about 70 ft and a little steeper at the top. Might be a bit tough on race day as it’s at mile 8 :/. But overall a moderate and consistent pace. It finally feels like everything is falling into place. 10 miler tomorrow. Breakfast was these buttermilk scones with fresh blueberries plus pumpkin granola that I prepped on Friday night. I managed to add the wrong amount of flour but they still turned out pretty good. 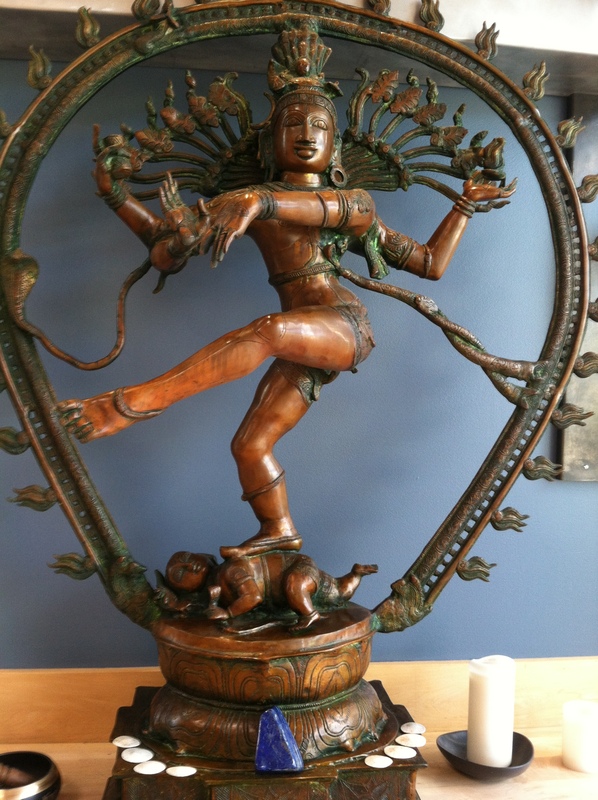 This afternoon was a hybrid yoga class – 30 mins of core followed by 30 mins of restorative poses. Exactly what I needed for today. Now I just have to wait for my crockpot and enjoy some wine and American Hustle. Happy weekend! Yesterday was a double workout day. J’s training plan finally aligned with mine so we went to 6AM power yoga together. And because the weather was so nice I decided I definitely had to run as well. So at 6PM I did the run commute thing. Shorts because it was 60F. A little cloudy but perfect running conditions. My route home from work is pretty nice except for one really busy intersection. As I was waiting for the lights to change I noticed that a car was being towed away after an accident. I’ve lost count of the number of collisions I’ve seen here – including a couple of car-biker accidents. Once my light went green I started to cross. There was a car waiting to turn right but I thought he saw me (I mean my white legs are pretty blinding) as he had come to a complete stop but he started to move forward just as I was clearing the car. I don’t know if he didn’t see me or if he thought I should be running faster. I gave him my signature dirty look! Drivers around here never seem to expect pedestrians. 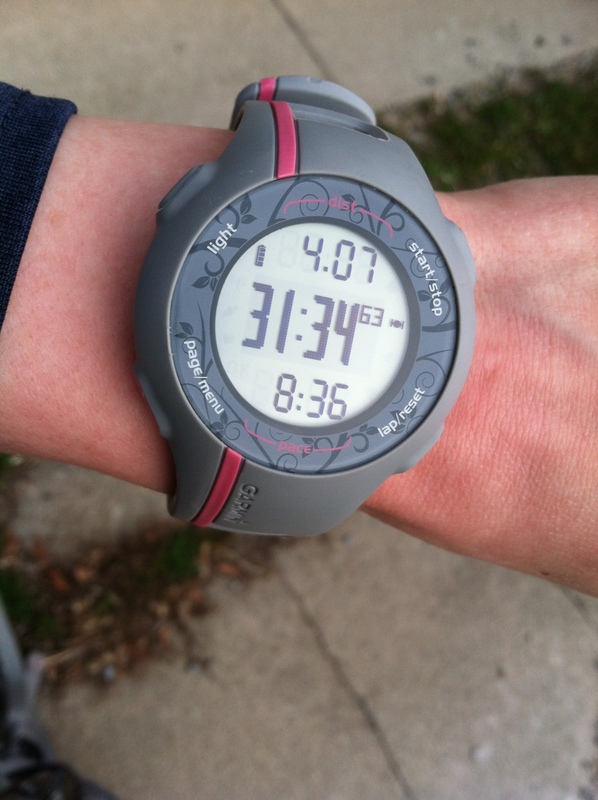 I spent the next half mile grumbling to myself about it before finally finding my rhythm. Four easy downhill miles. 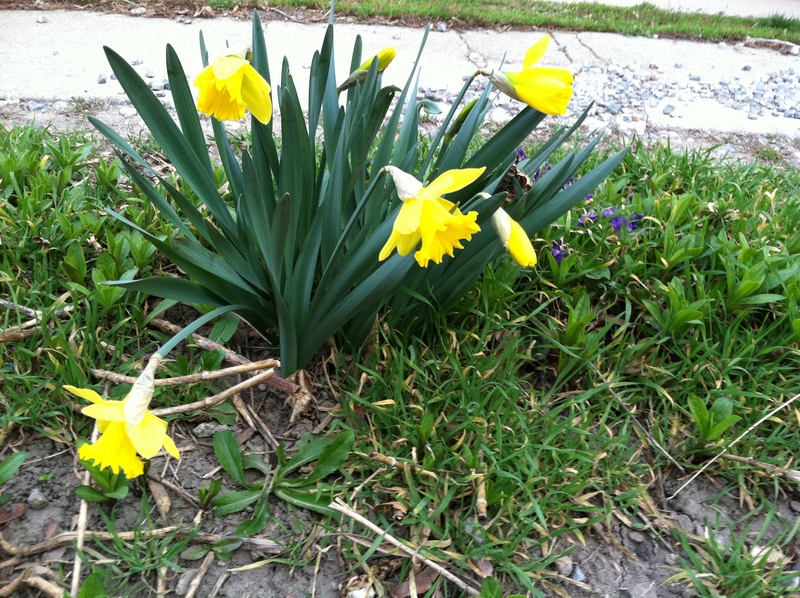 Some daffodils have sprouted beside our house. So it definitely is spring. And I had to celebrate it being Thursday with a beverage, although this time I went for something other than wine. 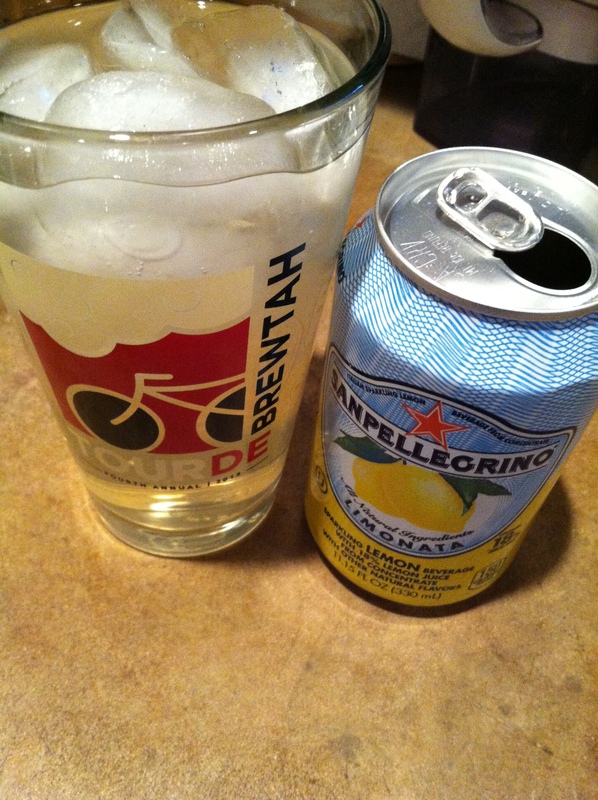 I love this stuff and it is my only soda-y drink. Plus they sell it in Costco. 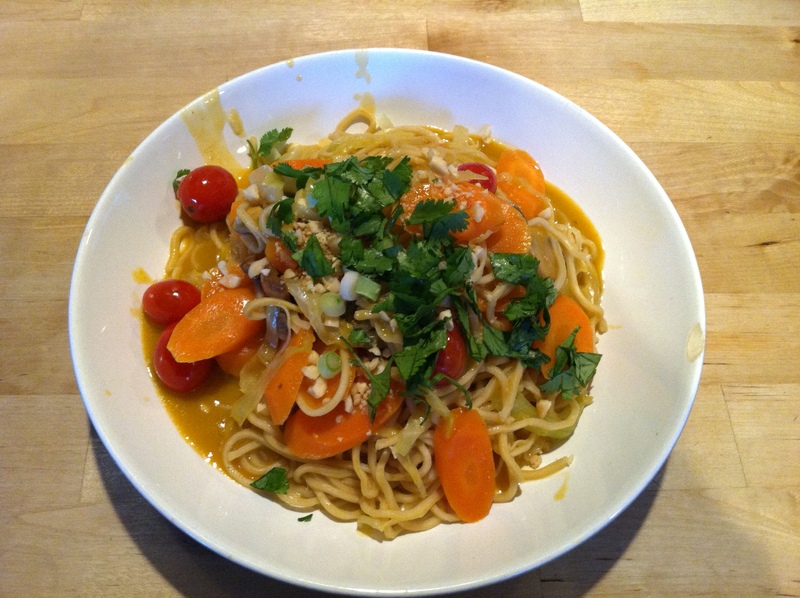 J was busy making dinner – thai noodle soup. Yum! I did notice on my run that my legs were feeling a little heavy. And I fell asleep on the sofa at 930 PM. So that means that today is a real rest day. Look at me, finally listening to my body! This weekend I’ll be doing the first double digit runs of my training plan so tonight I’m just going to do my PT exercises and take it easy tonight with some healthified comfort food, a glass of wine and a couple of episodes of Scandal.